Kvitova struggled with her serve and was eliminated from the St. Petersburg Ladies Trophy after losing to Vekic in the quarterfinals. 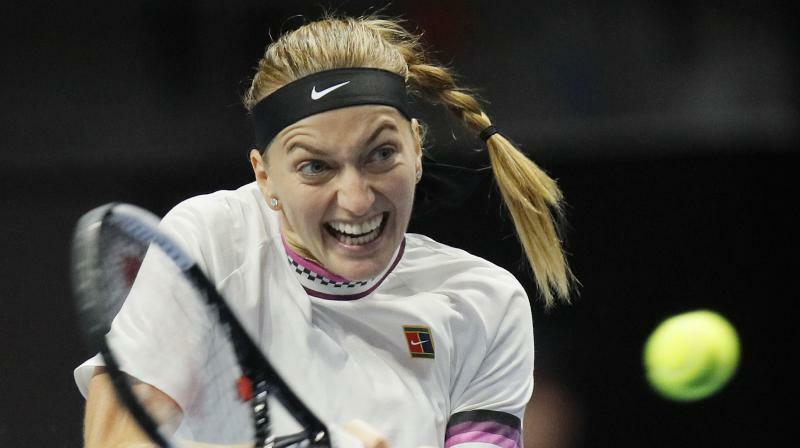 St. Petersburg: Australian Open finalist Petra Kvitova struggled with her serve and was eliminated from the St. Petersburg Ladies Trophy on Friday after losing to eighth-seeded Donna Vekic 6-4, 6-1 in the quarterfinals. The second-ranked Kvitova landed only 48 per cent of her first serves, double-faulted six times and was broken five times.